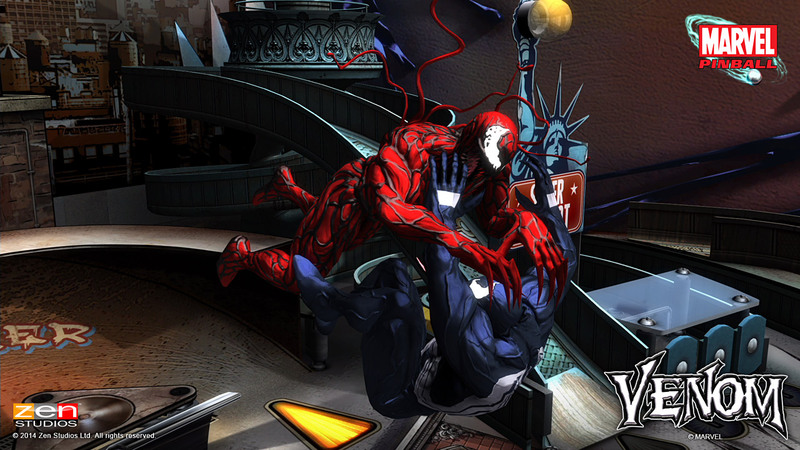 They are Venom! 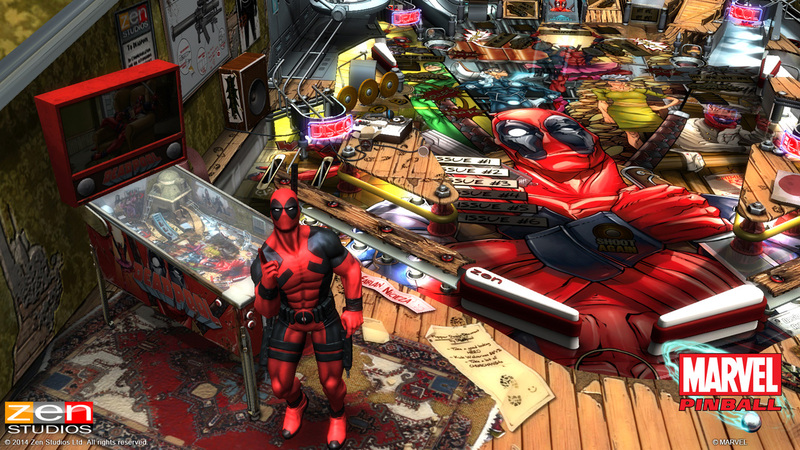 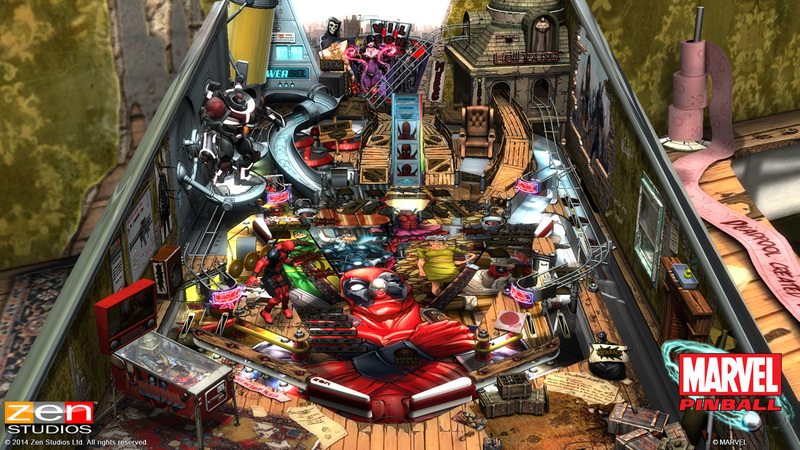 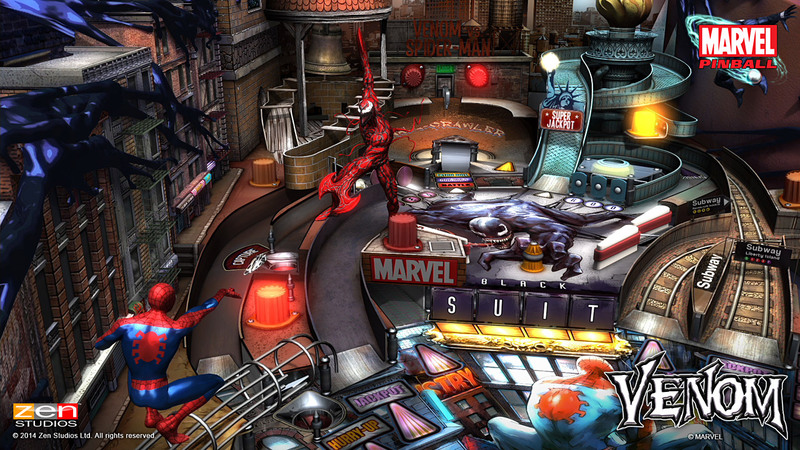 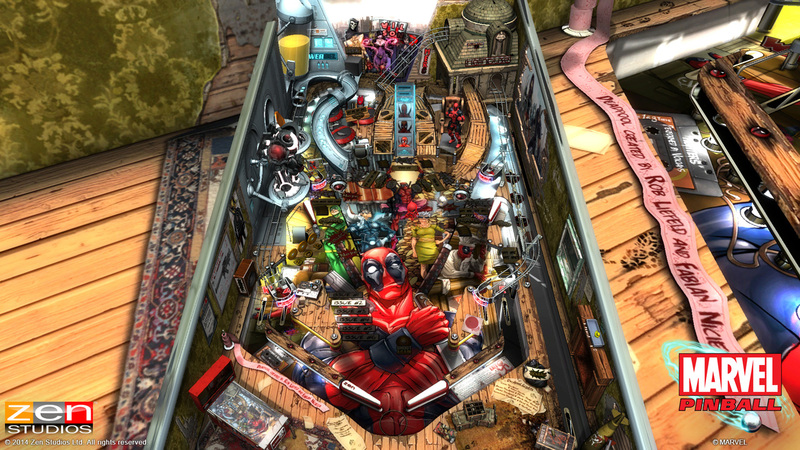 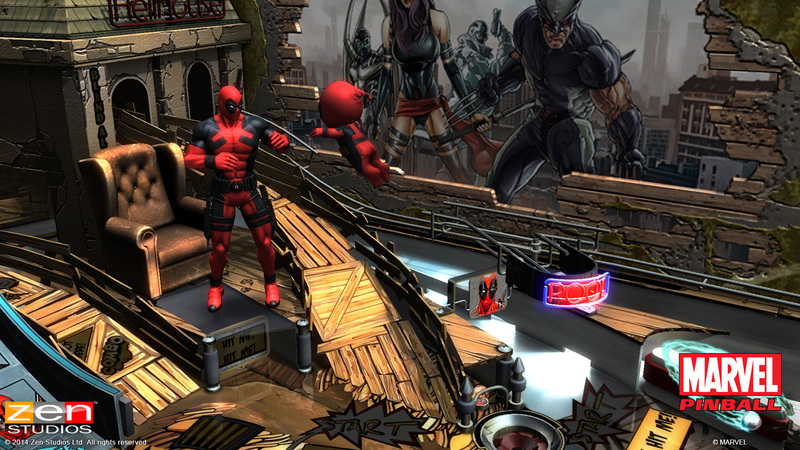 Spider-Man’s symbiotic nemesis gets his own pinball table on PC, consoles and mobile. 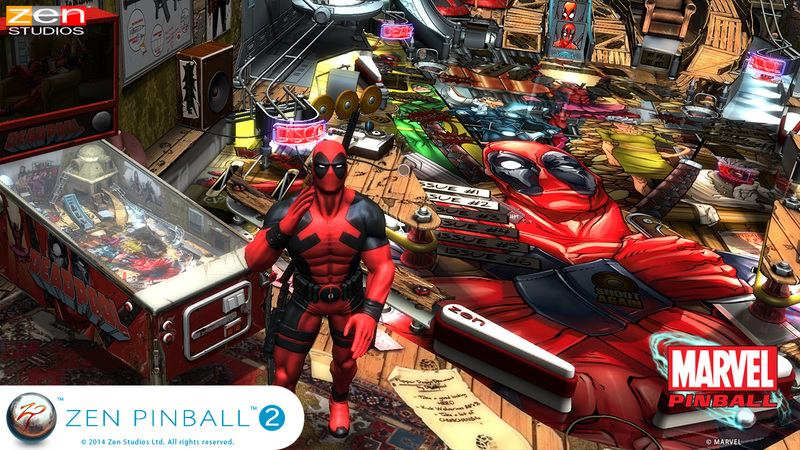 Venom pinball will be coming to Zen Studios pinball platforms on PlayStation 3, PlayStation 4, PlayStation Vita, Xbox 360, Xbox One, PC, Mac, iOS, Android, and Amazon the week of December 8. 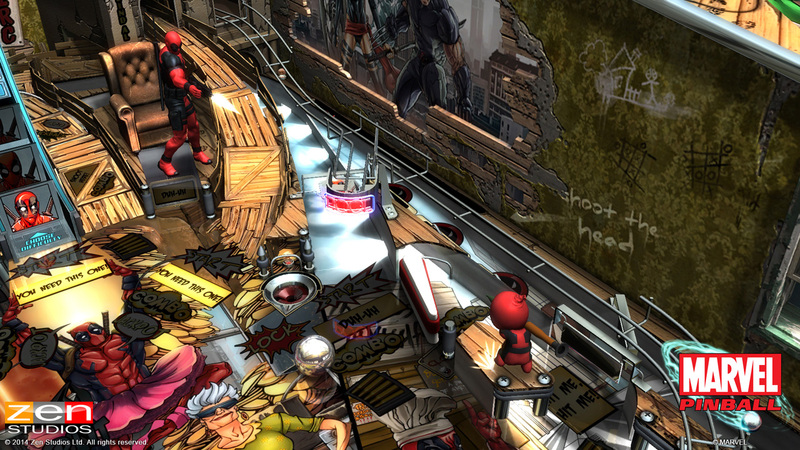 As Eddie Brock's journalism career spiraled downward, he always blamed Spider-Man for his own failure. 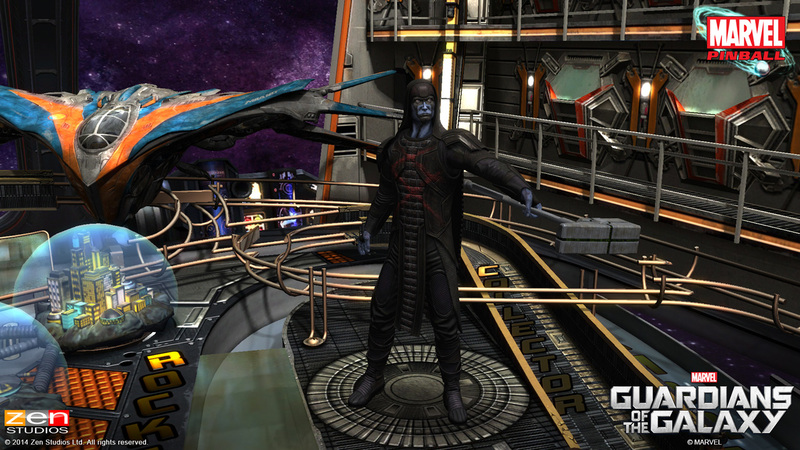 A symbiotic organism from an alien world sensed his rage, and having itself been rejected by Spidey before, shared his hatred of the web-head. 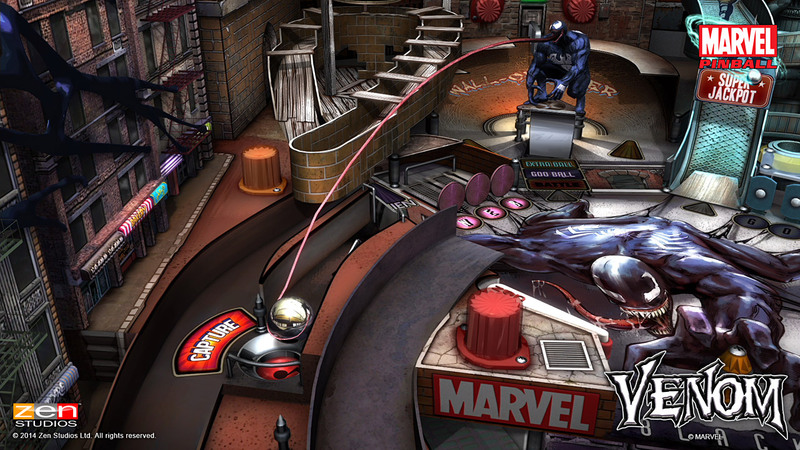 Thus, the Symbiote chose Brock as its next host, and together they are – Venom. 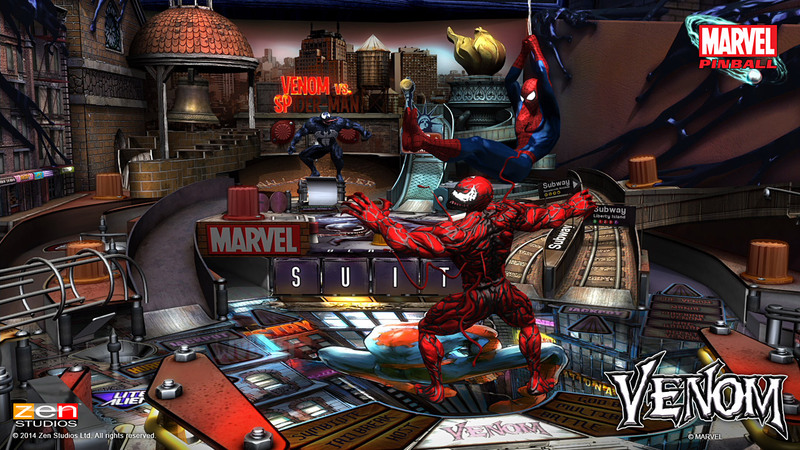 The Venom pinball table will also allow players to experience Carnage’s origins in an exciting mini-game, relive Spidey’s own black suit exploits with the Symbiote during an electrifying multiball event, and teach Venom a lesson by exploiting the Symbiote’s weaknesses. 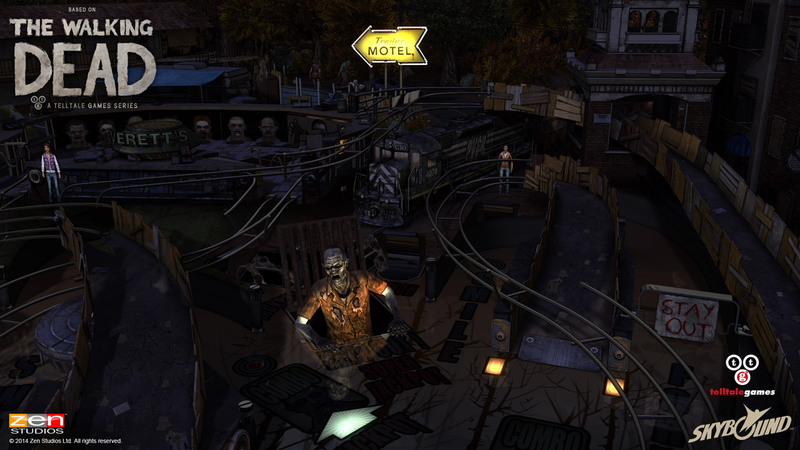 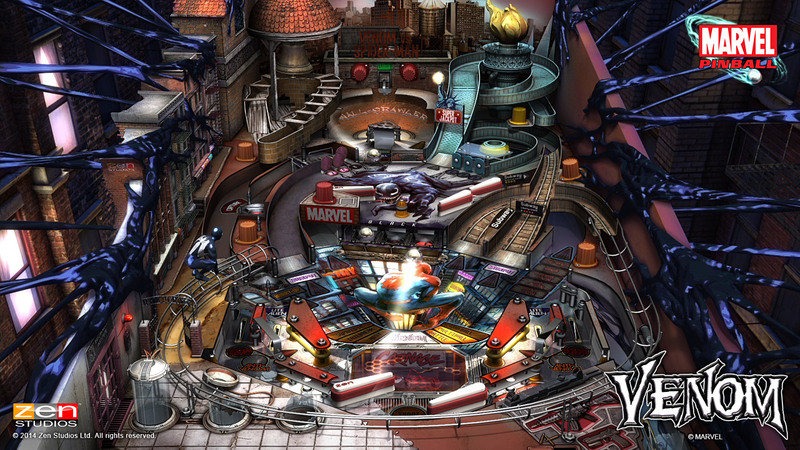 Venom pinball will be available for Zen Studios pinball platforms, including Zen Pinball 2, Pinball FX2, and Marvel Pinball, the week of December 8, 2014 for $2.99/€2,99/£2.49 on PC, Mac, and consoles, and $1.99/€1,79/£1.49 on mobile platforms. 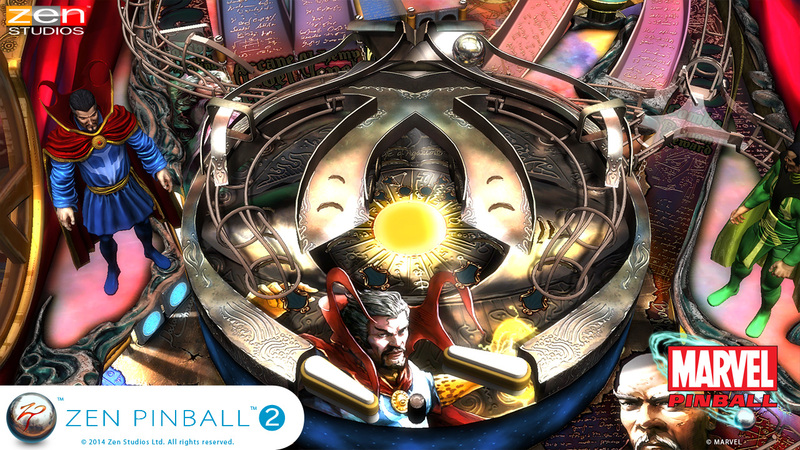 Zen Pinball 2 for Wii U Update! 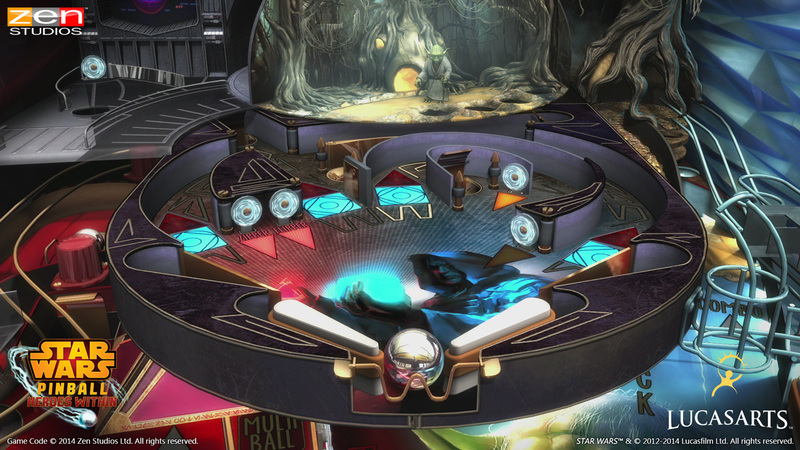 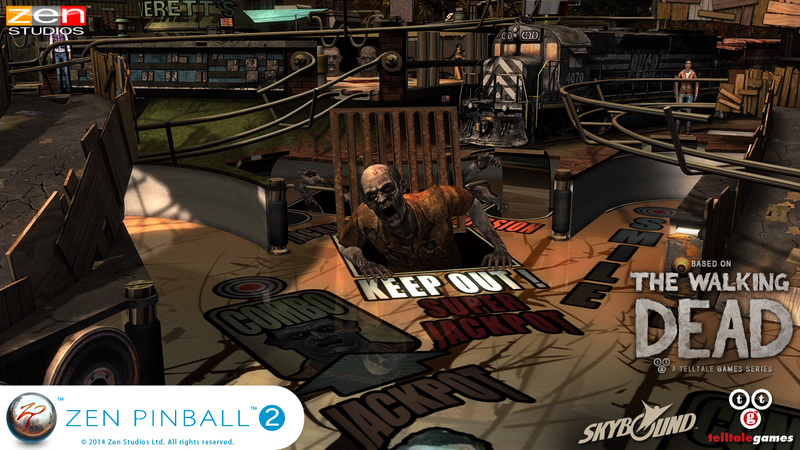 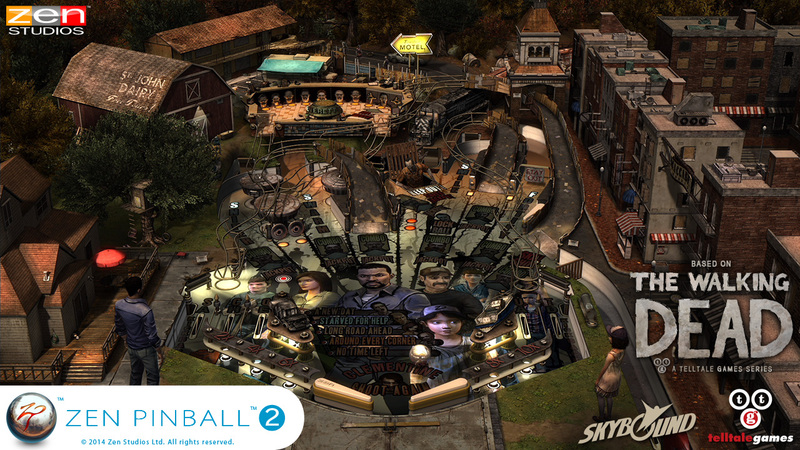 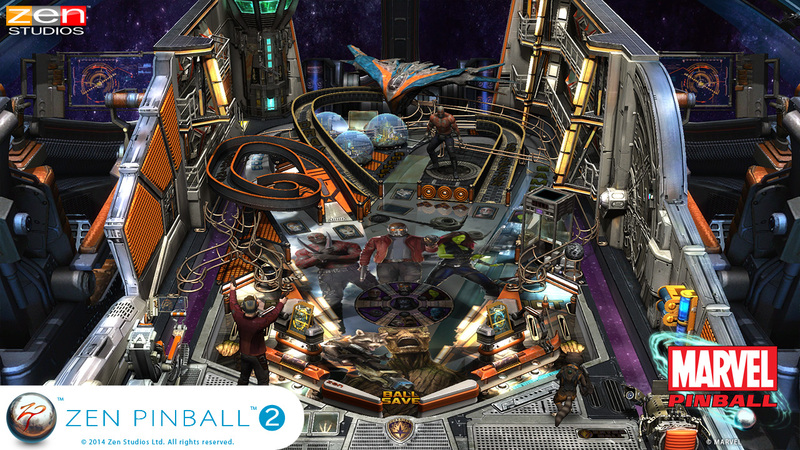 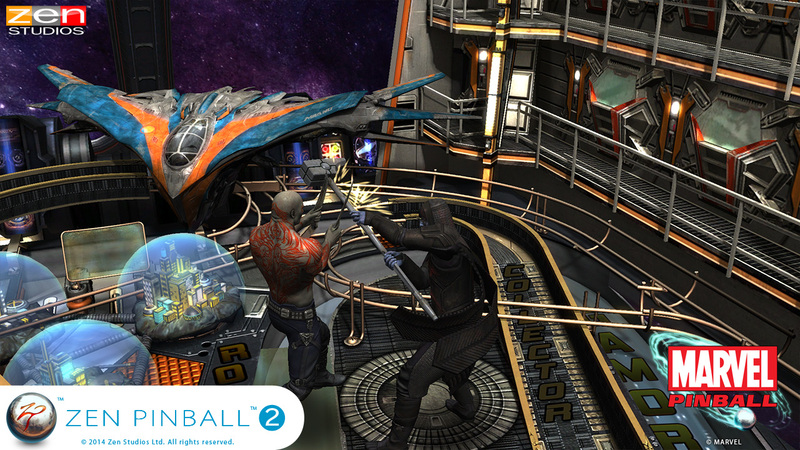 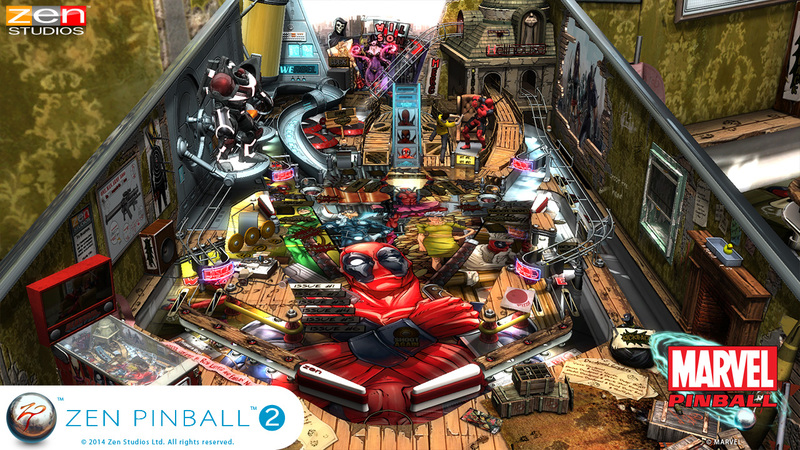 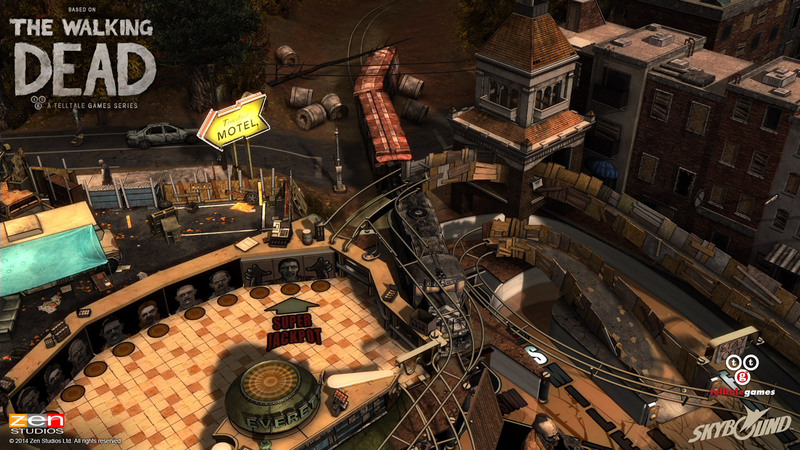 August 28th brings a big content update for Zen Pinball 2 on Wii U! 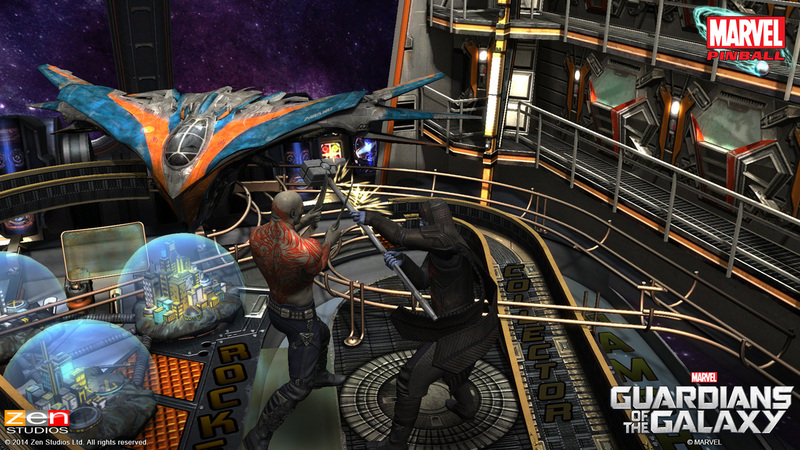 Guardians of the Galaxy, Deadpool and Doctor Strange will join the existing table library. 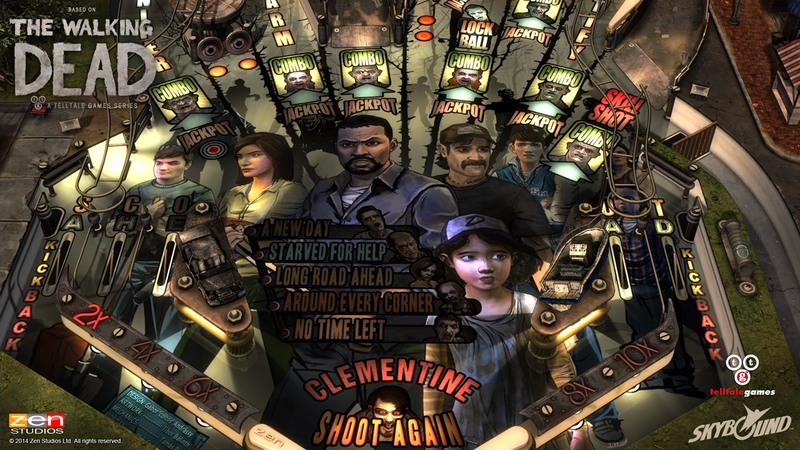 In addition, The Walking Dead table will also release on August 28th. 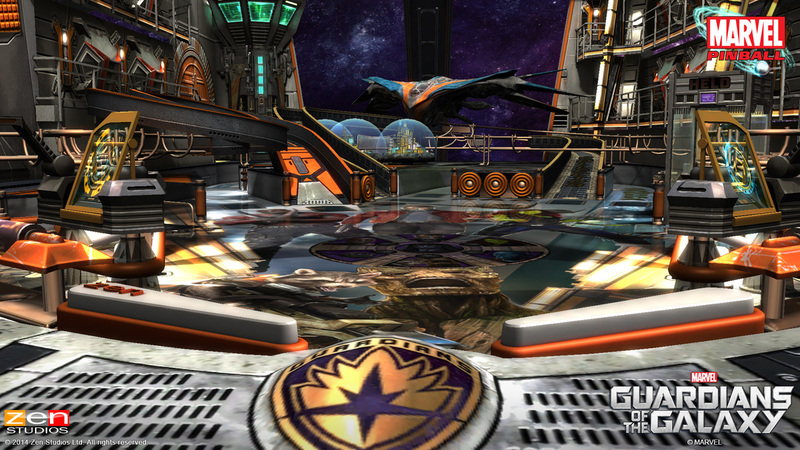 We are happy to continue our commitment to Wii U players and hope you enjoy these new tables! 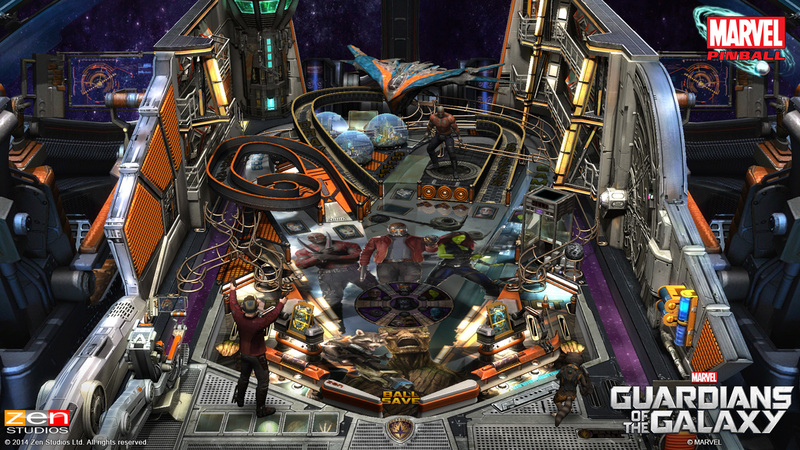 Star-Lord, Gamora, Drax the Destroyer, Groot, and Rocket Raccoon have teamed up for an epic galactic pinball battle! 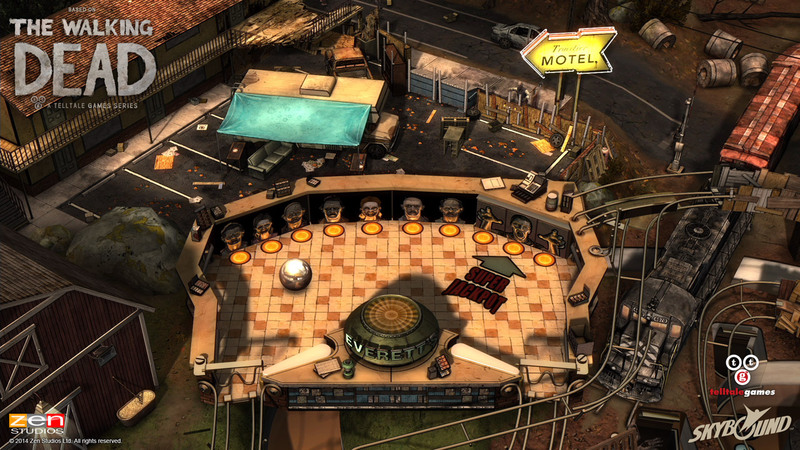 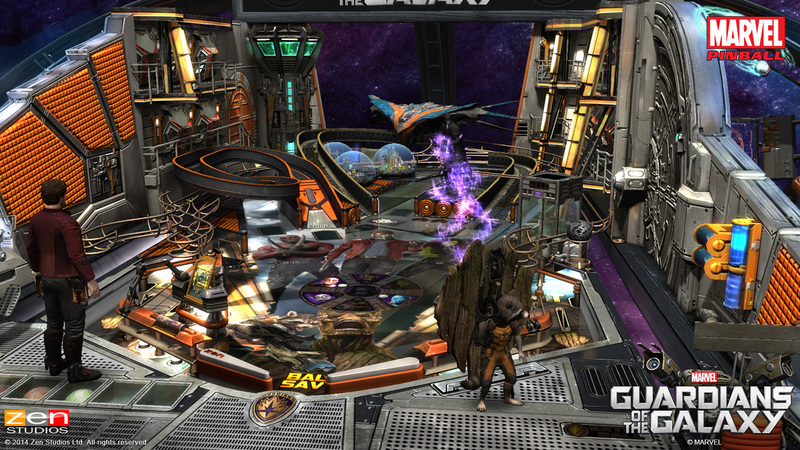 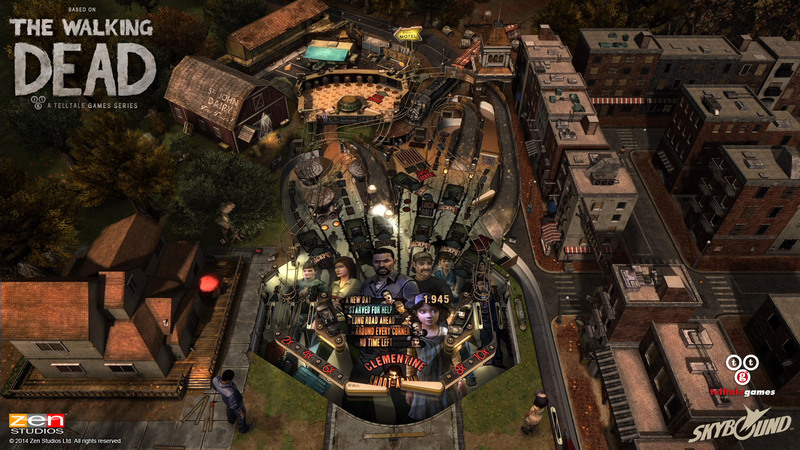 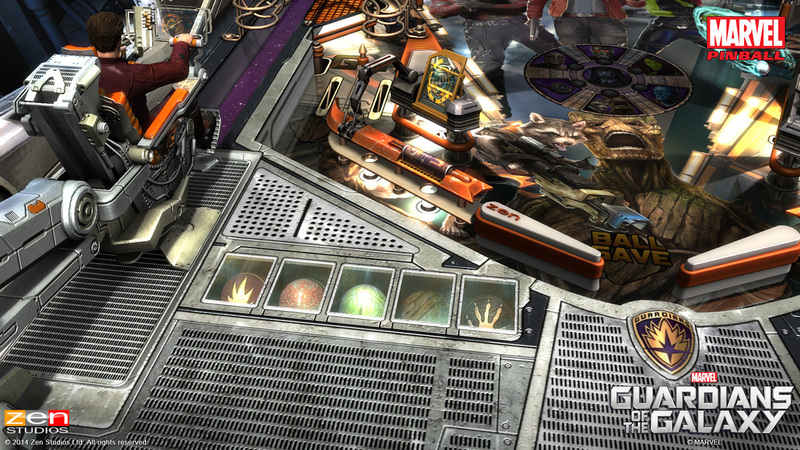 Download The Gaudians of the Galaxy pinball table on PSN, XBLA, Steam, Mac, iOS, Android and Amazon platforms! 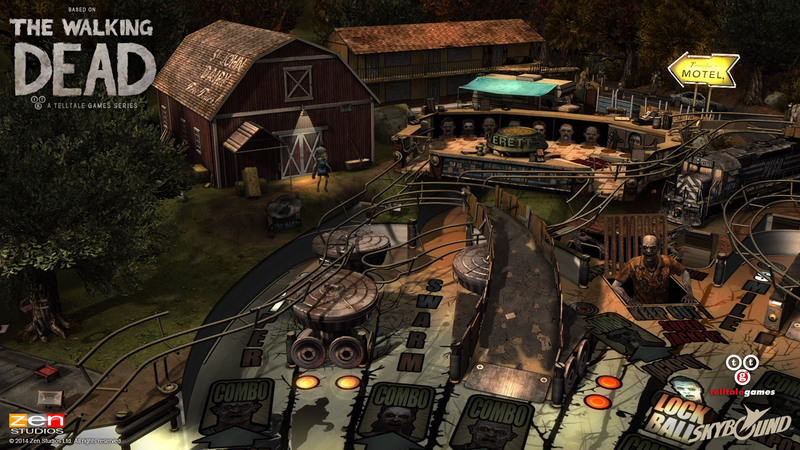 Coming soon to Xbox One! 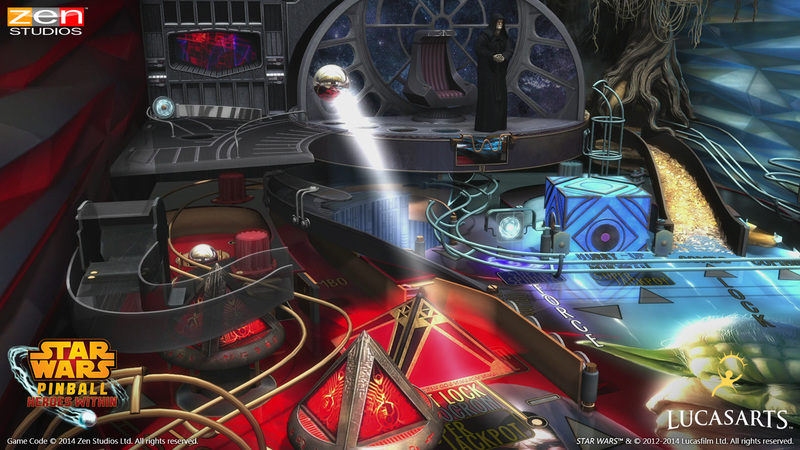 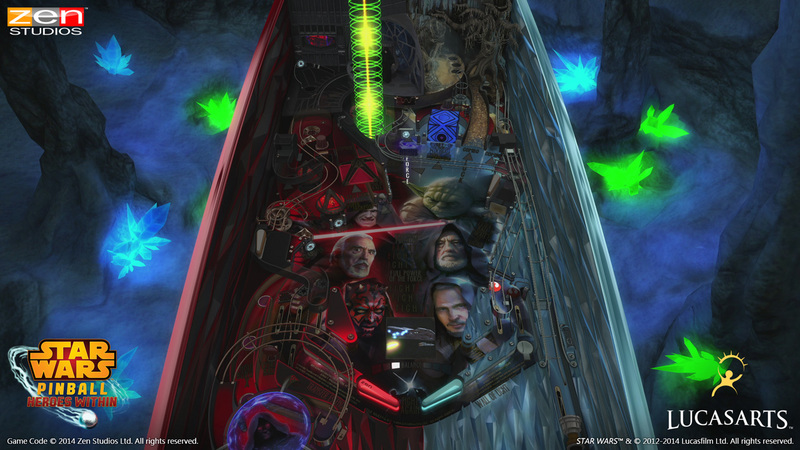 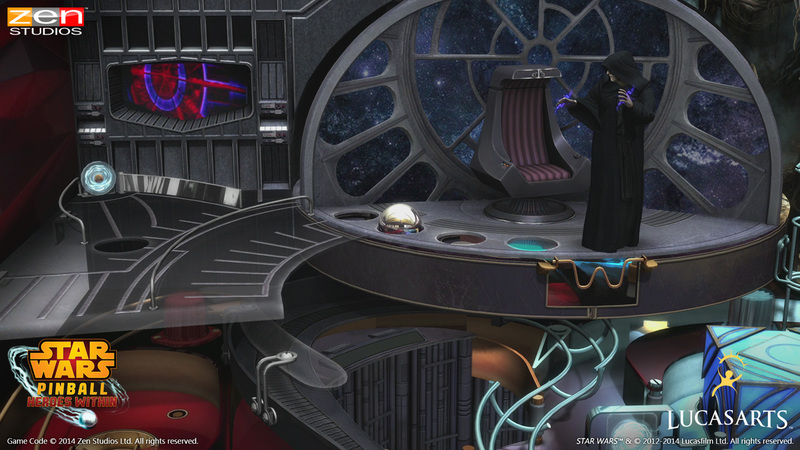 As a thank you to our fans, Zen Studios has decided that the new Star Wars™ Pinball: Heroes Within pack will include 4 tables instead of 3, and remain the same price as the previous packs. 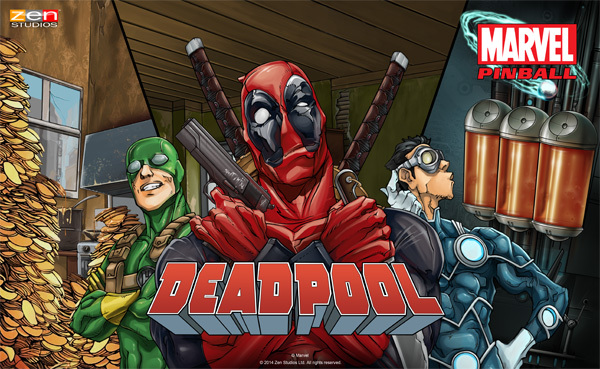 The new Heroes Within pack will be available for download starting April 29th for $9.99 in North America and €9.99 in Europe on PlayStation 4, PlayStation 3, and PS Vita. 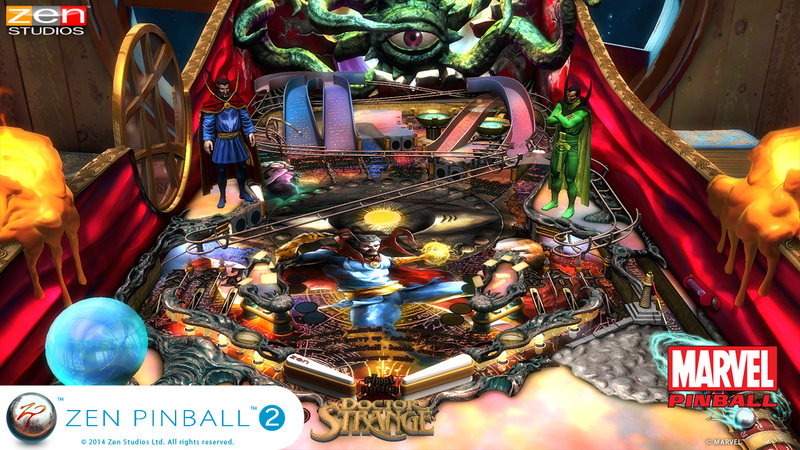 Individual tables will be available for download on iOS, Google Play and Amazon for $1.99 each, and on the Mac App Store for $2.99 each. 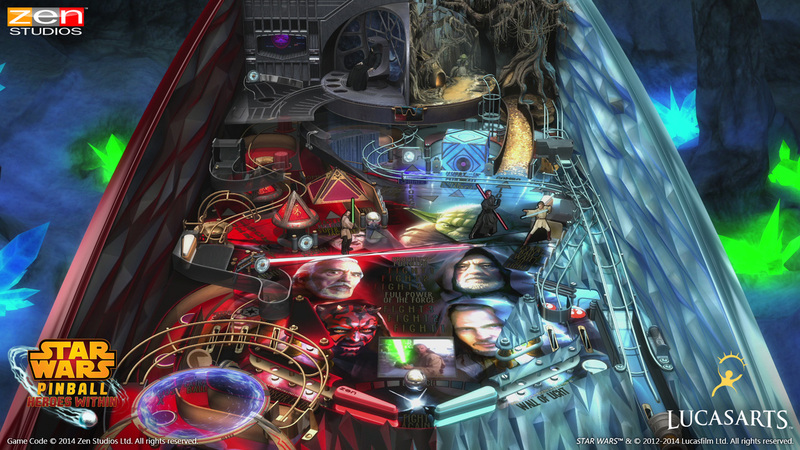 The past two years of Star Wars Pinball development have been tremendously rewarding. 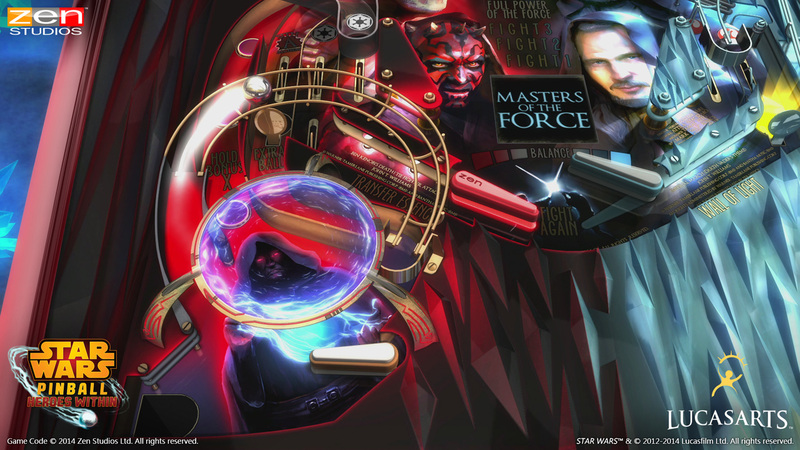 Masters of the Force™ feels like the culmination of all that we have learned, and we are truly moved by this experience to create an epic finale to the series.